Fall Facebook Contest – Win a Leaf Grabber Kit and a Bluetooth Beanie! NorthRidge is having a Facebook Contest and you’re invited to take part! Head on over to our page — https://www.facebook.com/nrccu/ — and look for a post just like this one. Like, Share and Comment on the post for a chance to win this excellent prize! Get rid of those leaves with this collapsible leaf bag and hand scoops, while listening to Music on this Bluetooth Beanie! Make sure you tell us what your favorite thing about fall or favorite activity is, this time of year and Good Luck! POP UP LAWN LEAF BAGS are the perfect solution for fast yard or garden clean up! 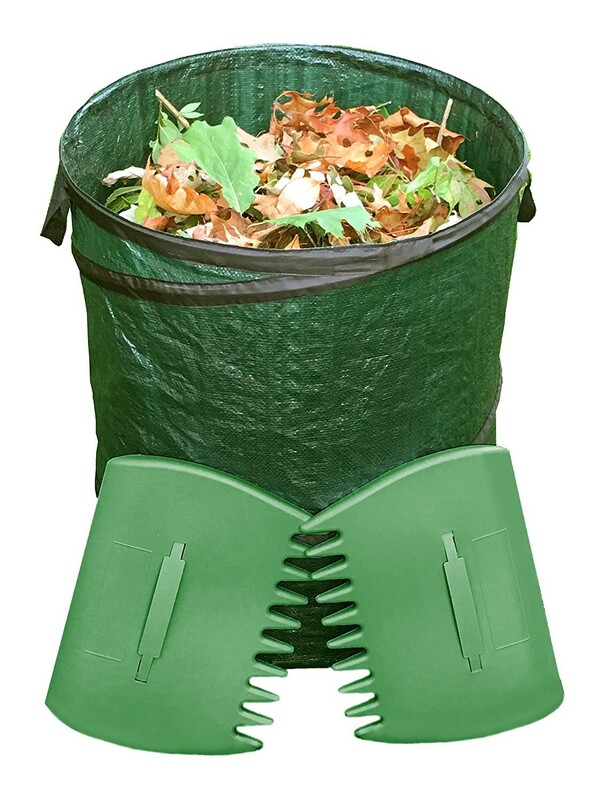 Unlike paper leaf bags, or garbage or trash bags, our pop up yard waste bags stand tall while you scoop in leaves. COMES WITH 2 LEAF GRABBERS Using leaf scoops is the easiest and quickest way to fill a reusable garden bag. Just slide your hands in the straps and your grabbing capacity more than triples. Works great for spreading mulch too! GREAT FOR WET LEAVES – Our heavy duty yard bags easily handle wet leaves. Leaf scoops keep your hands dry and clean while filling your reusable leaf bag. 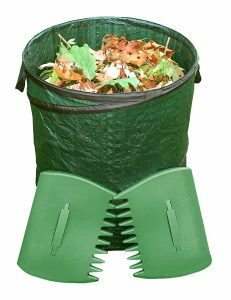 32 GALLON CAPACITY Leaf bag stands a roomy 23.5 inches tall and 19.5 inches in diameter without threading extra straps or support systems for stability. Our collapsible leaf bag product is easy to close with 2 helpful latches near the bottom. Use either of the 2 handles to hang your flat garden bag until your next round or garden or yard work. COMES WITH A 1 YEAR MANUFACTURER’S WARRANTY which can only be provided by Fern and Foliage. If you are not satisfied with your purchase for any reason, contact us directly for a full refund or replacement for 1 year. So with that guarantee, give our lawn bags & leaf scoops a try today and make clean up easy this year! 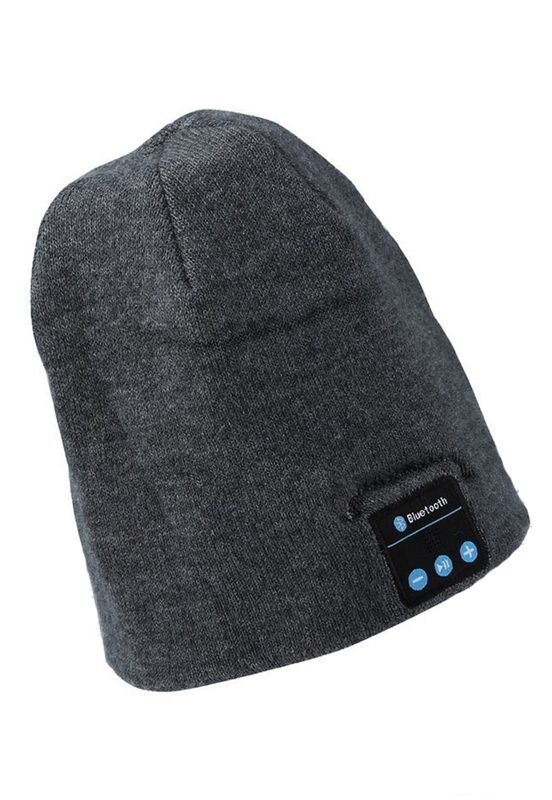 Bluetooth headphones & beanie hats integrated – Nice double knit hats with 2 wireless Bluetooth speakers positioned to both sides, an ideal hands free Bluetooth gadget with multiple functions(handling calls, Siri function, volume control, etc. ), providing you acoustic pleasure and warmth at the same time. Decent and comfy hats – simple design, black/grey/blue optional, made of 88% cotton and 12% spandex, soft, warm, and cozy, a stretchy sleep headphone of great fit for most sizes, washable after removing the headphones. Stereo sound of good quality – Adopting the latest BluetoothV4.1 technology, with a nice layer of double knit clothes of cotton isolating outer cold air and noise, you can immerse yourself in its stereo sound and stay concentrated for a bedtime reading/music/live show, or use it as sport headphones for runs, jogging, winter walks, skiing, gardening, fishing, camping, traveling, etc. V4.1 Bluetooth headset – The beanie hats work smoothly with almost all Bluetooth devices(iPhone, Android, tablet, kindle, etc. ), wireless Bluetooth transmission range can reach up to 33ft(without any blocking). Durable battery life – supporting USB charging, playtime 4-5 hours, stand-by time 3-4 days and quick charging time of 2 hours.